For those of you who didn’t know, I am now am the contributing writer for the Resident Recipe section of our monthly neighborhood magazine. 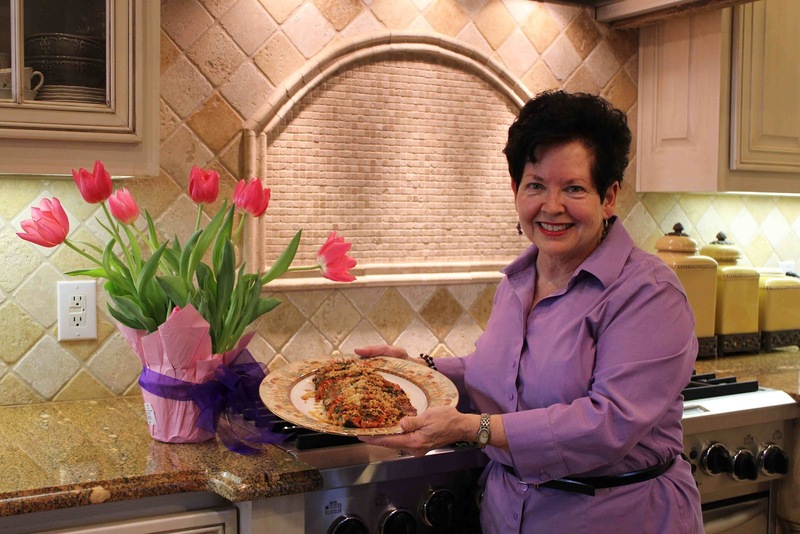 With the permission of my neighbors, I will share with you their recipe and the article I submitted to the magazine. 1. Preheat the oven to 375 degrees F. Spray an 8″x 11″ inch pan with cooking spray. 2. Wash and dry salmon and place in pan. 3. Lightly pour olive oil over the filet. Sprinkle a generous amount of each of he above seasonings over the top of the filet. 4. 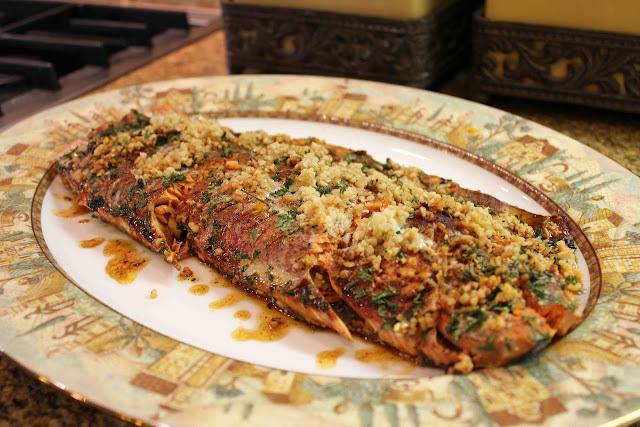 Bake salmon for 20-25 minutes or until done. Serve with rice or your favorite potato dish and a green salad, for a quick and easy meal.